The Maltese Islands are in the Mediterranean. Their locations are of great military-strategic importance, and so the islands have a quite violent history. The islands were already inhabited around 6,000 BC or before, as shown by some impressive archaeological sites, such as caves with human remains, dolmen and temples. Other fine archaeological remains date from the Phoenician (c.700 to c.200 BC) and Roman (c.200 BC to 400 AD) periods. Between 1550 and 1798 the islands were ruled by the Knights of Saint John, who built many forts against their - mainly Islamitic - enemies. Many of those forts are well-restored and still dominate many locations. After a short French occupation (1798-1800), the islands were British between 1800 and 1964. The last heavy fights were during World War II (1939-1945), when the Allies managed to keep the islands against the Axis (Italy and Germany). Malta became an independent republic in 1964. All islands have a Mediterranean climate, with hot and dry summers and rainy winters. The islands consist of limestone, with beautiful cliffs on many places. 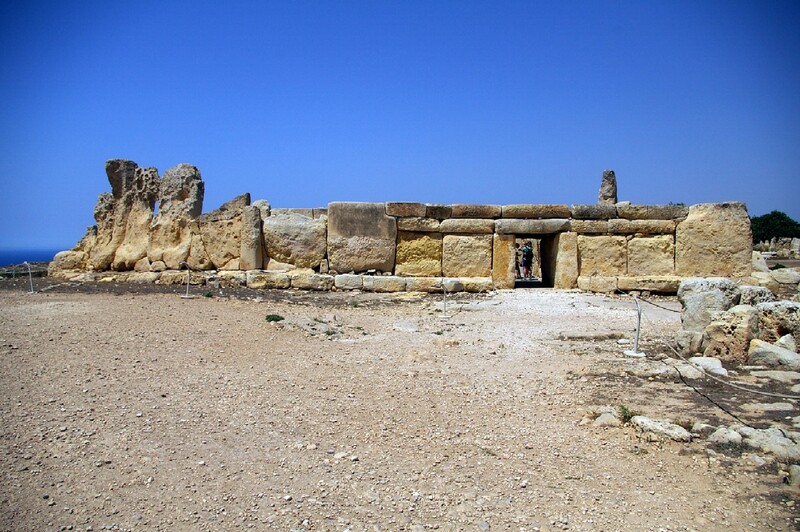 The highest point, on Malta, stands at less than 300 meters. Nowadays, the land is almost completely cultivated. The islands are NOT of volcanic origin (although there are many volcanoes nearby), but they were formed underground (even under water) and were somehow moved upwards, many dozens of millions of years ago. During the Ice Ages there was a land bridge between Malta and Sicily, 80 kilometers to the north. Not surprisingly, most buildings, whether pre-historic or modern, are made of local limestone. Malta has a population of about 370,000, and Gozo has a population of about 30,000. 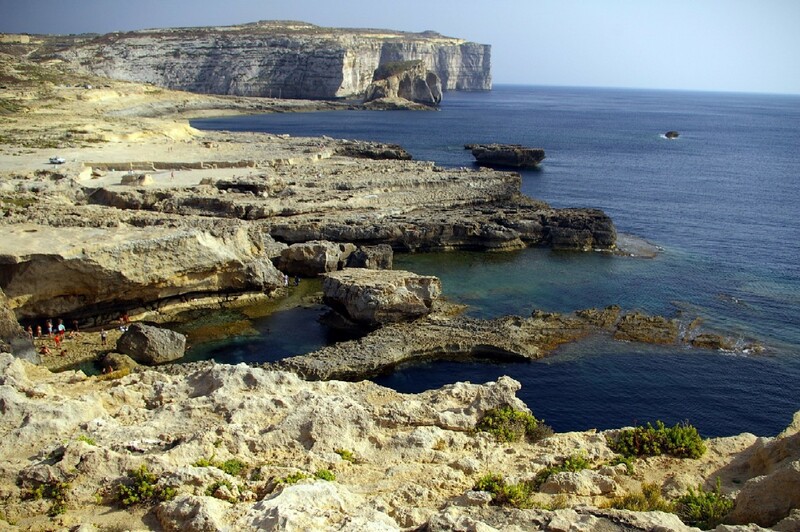 Comino has no "real" inhabitants but it has some tourist accommodations. Tourism is the main source of revenue. However, agriculture and fishing are important as well. Official languages are Maltese and English. The islands are top-tourist resorts with numerous accommodations, restaurants and - on Malta and Gozo - a good public bus system. In my view, Gozo and Comino are good for a quiet holiday (and swimming and snorkeling) and the main island is well worth visiting for its many monuments and museums. Around the island we find many rocks, such as Filfla, Cominetto, Saint Paul's Islands and Fungus.